According to the American Farm Bureau, agritourism is “an enterprise at a working farm, ranch or agriculture plant conducted for the enjoyment of visitors that generates income for the owner.” The people that choose to visit farms are often seeking “authentic” experiences. 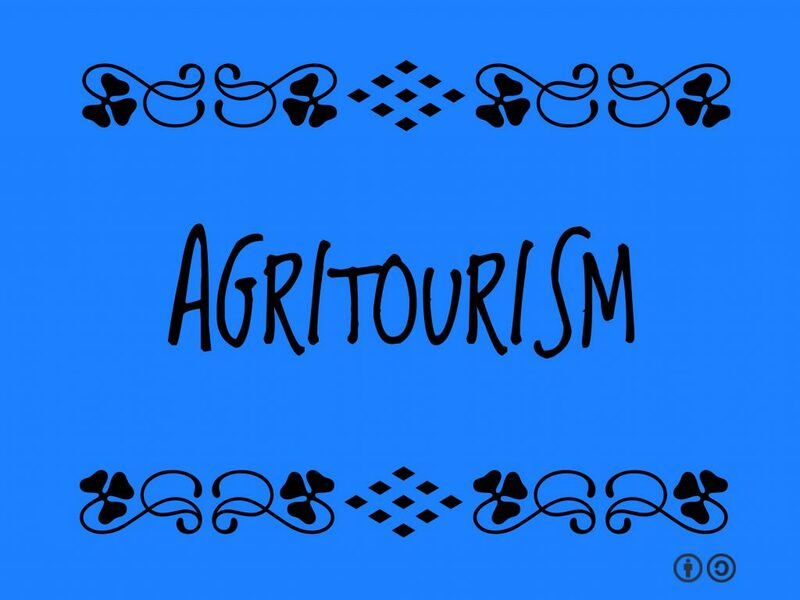 There are many types of agritourism. The most popular agritourism activities include 1) bed and breakfasts, 2) meals featuring farm products, 3) hayrides, 4) farm/ranch tours, and 5) direct sales (e.g. roadside vegetable stands and pick-your-own produce). Agritourism entrepreneurs are constantly redefining their products.